Winland is a strategic research project exploring future energy and food security in Finland. 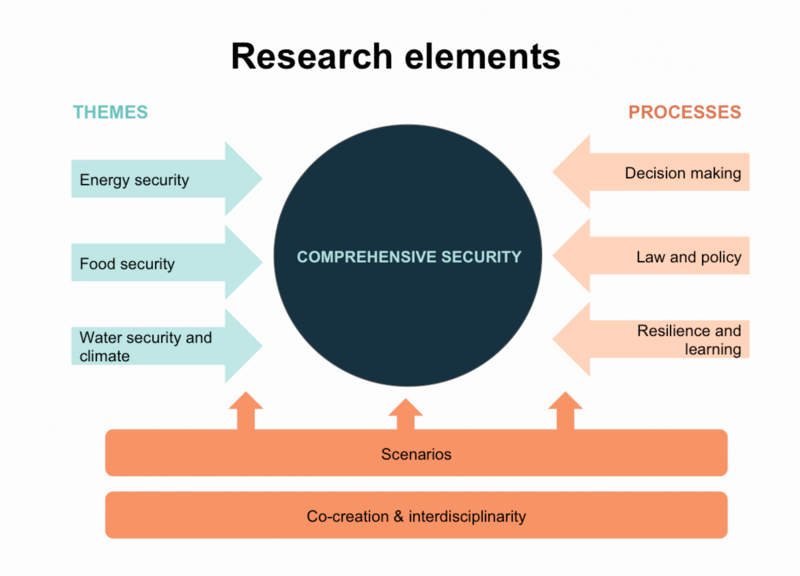 How do the shocks and pressures to our energy and food system and their related policy measures affect Finland’s comprehensive security in the future? How can we improve the resilience of our society? How do we prevent Finland from becoming Failand and proceed toward Winland? We investigate these questions through various viewpoints from global to local scale. We take into account systemic pressures that are for instance linked to water use, climate change, geopolitics, and demographics. We also look at the key planning and decision-making processes relevant for food and energy security, and for comprehensive security in general. The diagram below for presents our key research elements i.e. 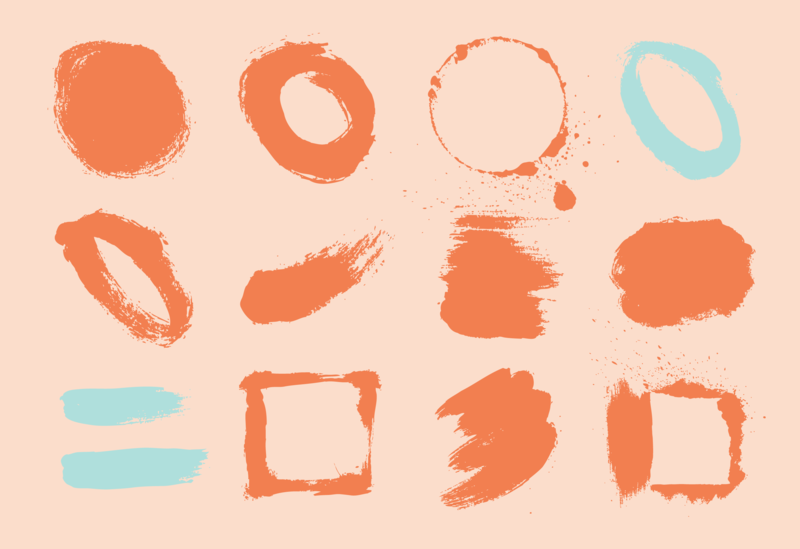 themes and processes. How to achieve this? Our research approach is interplicinary and even transdisciplinary. We pay special attention to integrating various viewpoints and knowledge together. We apply co-creation and scenario methodologies that encourage different stakeholders into dialogue with us as well as with each other. For more information, send email to Project Coordinator Suvi Sojamo (at aalto.fi) or Consortium Leader Marko Keskinen (at aalto.fi). Also have a look at our Publications pages as well as for our team! 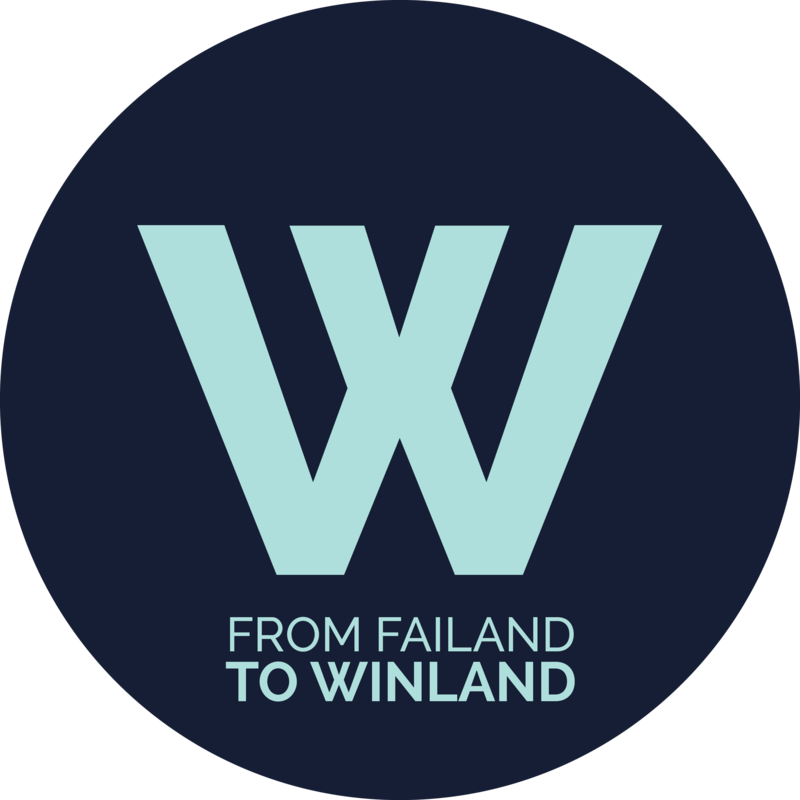 Winland is implemented by a multidisciplinary consortium consisting of Aalto University, Finland’s Future Research Center, University of Helsinki, University of Eastern Finland, National Defence University, Finnish Environment Institute and Demos Helsinki. Winland project is funded by Strategic Research Council.